Our journey into world of weddings started in 1998. It took as many years to develop each our side at it best. Our aim is to help every bride that comes to us! 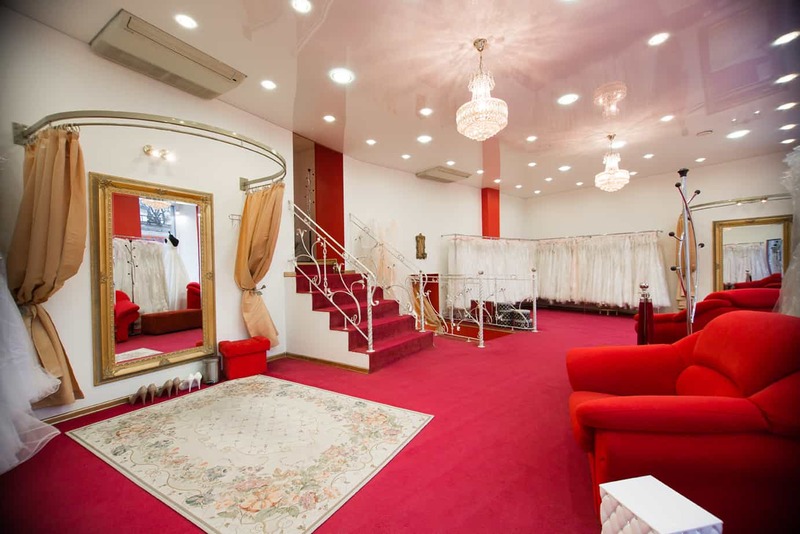 By this time we are the largest wedding boutique in Baltics. All our dresses are made in Latvia. 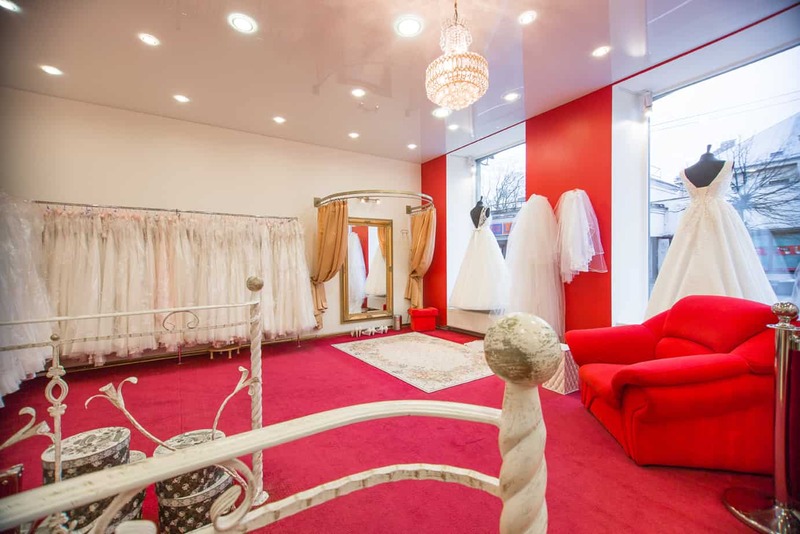 Handling over 800 bridal dress desgins in a special studio located in Riga. It is the truliest pleasure to be a part of your happiest day in your life. 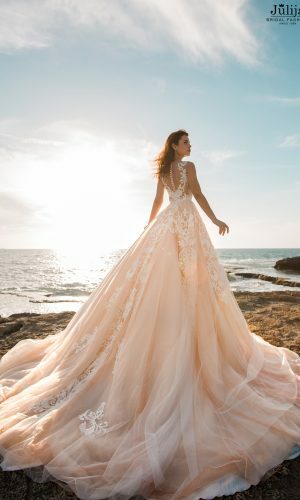 Every wedding dress by Julija Bridal Fashion is unique. We use qualitative fabrics and laces to create individual design. We follow the latest trends in wedding fashion industry in order to make our brides happy with every new collection. We had photoshoots in such countries as Israel and Greece, which really inspire for creating something special. 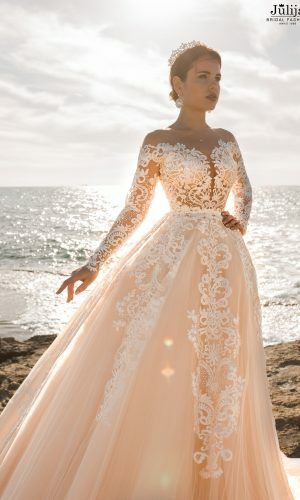 Diversity of wedding dress made by Julija Bridal Fashion offers all the brides to have that dress, which will relate to your wedding’s style. Our wedding dresses combine elegancy and chic. Each dress is handmade work, made with love and tenderness. Expensive. Qualitative. Fabulous. Luxury. Impressive. New collections and promotions may have arrived at our facebook page. Take part in contests and make choices with us!